Art, Music, and Physical Education - whether taught as separate subjects or incorporated into general classroom instruction - are crucial to helping develop key skills and the physical well-being of elementary students. 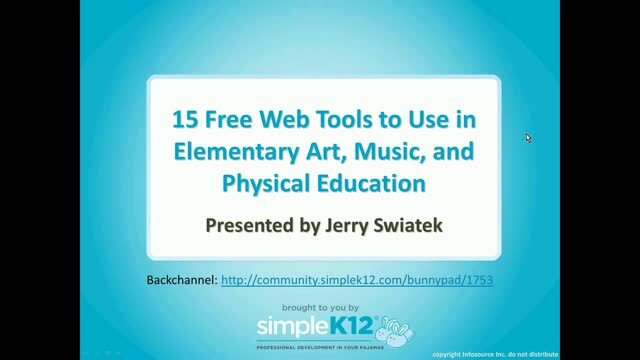 Join Jerry Swiatek for a fast-paced tour as he shares 15 free Web tools that can be used with elementary students in the areas of Art, Music, and Physical Education. 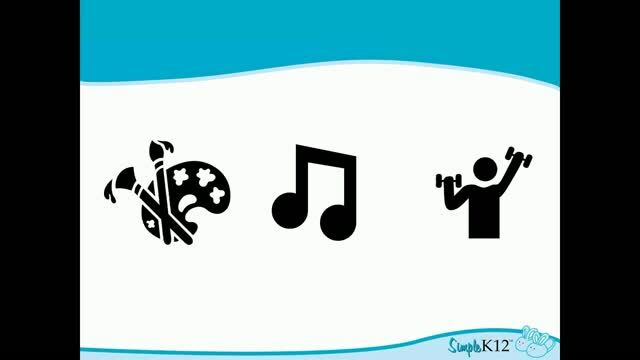 From helping young artists and musicians develop their creative abilities to exploring kinesiology and keeping students active inside during bad weather, these tools would be helpful to any elementary classroom. Helpful. I teach PE and wish there was more but do like the brain break ideas to share with teachers. I would zen out doing the sand-scape or moseying around artsonia.com! 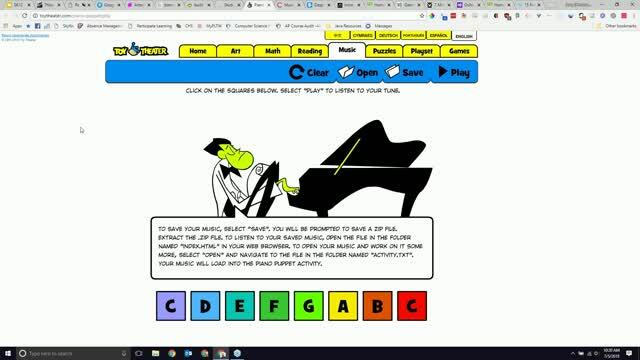 The information about the resources for elementary art, music and p.e. 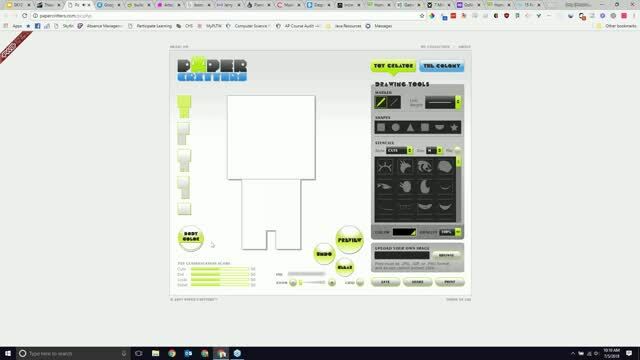 is valuable; however, there are significant issues with the audio quality in this webinar. You will need to listen closely and possibly go back over some sections several times to get the information being presented. Loved loved loved this! 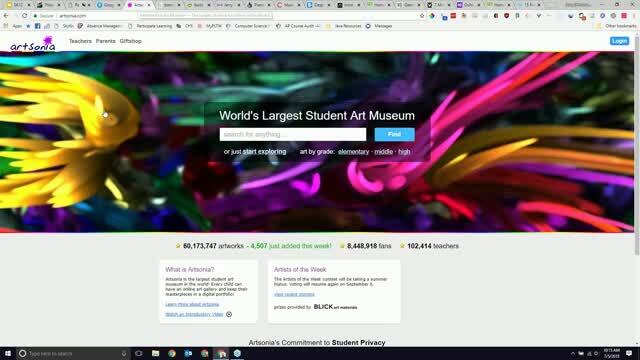 Great resources to include the arts with tech! love the suggestions! Thank you.